The Chinese Emperor, Chen Nung, is believed to have discovered tea several thousand years ago. According to legend, some leaves from a nearby bush blew into his bowl of boiling water as he was resting in its shade. Tempted by the fragrance of the tea-infused water, the Emperor took a sip. And thus, tea was born. In the early days, tea was used by the Chinese as a herbal remedy. By the third century BC, the people of China had started to drink it for pleasure. They began to cultivate it, and introduced processing methods as a means of preserving the fresh leaves. In around 780 BC, the Chinese started experimenting with the fermentation of green tea, in an attempt to find new varieties. The result was the discovery of black tea: a drink that rose to fame when it was later rediscovered and cultivated in India. In many respects, tea resembles wine. In a similar way to wine, tea's characteristics can vary a great deal depending on how and where it is produced. Altitude, soil and climate all play their part, as do the shape of the leaf, the production methods used, and the time of the harvest. Green tea is typically produced from a tea plant's youngest leaves. Its color is understated, and its taste revitalizing. 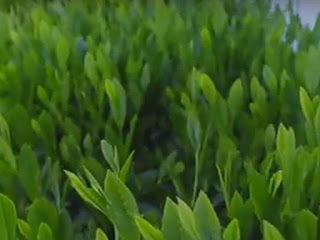 When a tea leaf is destined to become green tea, its natural oxidation process has to be stopped soon after harvesting. This produces a beverage that is full of minerals, antioxidants and vitamins. Green tea exists in a number of varieties, including: Japanese green - Japanese tea leaves are, traditionally, steamed to arrest the fermentation process. They are steamed for a minimum of two minutes, before being rolled and dried. This practice of steaming enables the leaves to retain their bright green color, and results in a flavor that is tart and fresh. Chinese green - Once harvested, Chinese tea leaves are pan-roasted to halt fermentation. They are laid in large iron drums or pans, and heated to 280 degrees for roughly ten seconds. This makes them less bright in color than their Japanese counterparts, and gives Chinese green tea a sweeter, more delicate flavor. Formosan green - Green tea has been grown in Taiwan (formerly Formosa) since the 1850's, following the immigration of Chinese tea growers to the island. Its Chinese origins mean that Formosan green tea is pan roasted, rather than steamed. Black tea is produced from the same leaves as green tea. Their differences in appearance and taste lie solely in the way in which they are processed. 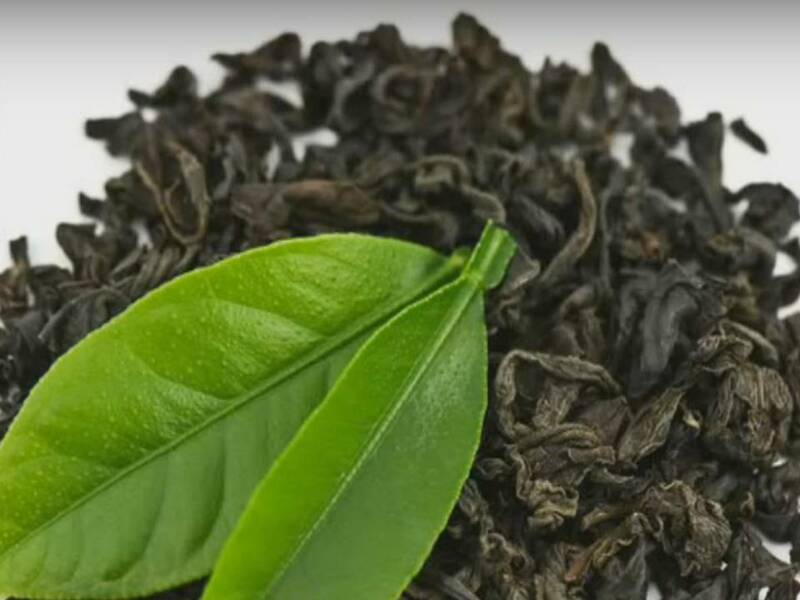 In the case of black tea, the plucked leaves are left to oxidize completely before being rolled and dried. This produces a tea that is higher in caffeine, stronger in flavor, and darker in color than green tea. This apart, the characteristics of black tea can vary a great deal. Black teas exist in a variety of flavors and colors - all reflecting the conditions and the region in which they are produced. Assam - The Indian state of Assam is the biggest tea-growing region in the world. Positioned on low-lying land on the banks of the Brahmaputra River, its teas are dark in color and have a malty, strong flavor. Assam tea can be brewed using even the hardest water, and tastes wonderful with a dash of milk and brown sugar, if desired. Darjeeling - Situated among the Himalayan foothills, Darjeeling offers the perfect geography and climate for the production of tea. Each spring, the first tea shoots of the growing season are used to make first flush Darjeeling: a flowery, exotically flavored tea of the very best quality. Second flush Darjeeling's are produced later on in spring, and are characterized by a more full-bodied, intense flavor. Ceylon - Sri Lanka (formerly Ceylon) is the world's largest exporter of black tea. It is cultivated in three districts: Dimbula in the west, Uva in the east, and Nuwara Eliya in between. Ceylon teas are characterized by a crisp, citrus taste. They are delicious as single estate teas, or as part of a black tea blend. Nepal - Tea has been grown in Nepal since 1920. The geography and climate of the country's Himalayan hills produce an aromatic tea that resembles Darjeeling. China - Chinese black tea has its origins in the southern regions of China. It is recognizable by its mild, earthy flavor, and is typically low in caffeine and tannin. As a nation, the Chinese prefer to drink green tea. This means that Chinese black tea is produced solely for export. Oolong tea originates from the Fujian province of China, and is now produced mainly in Taiwan and southern China. Oolong is a semi-fermented tea, whose leaves are left to oxidize to a certain degree after they have been harvested. The fermentation process can be halted at any point from five to ninety per cent oxidation. 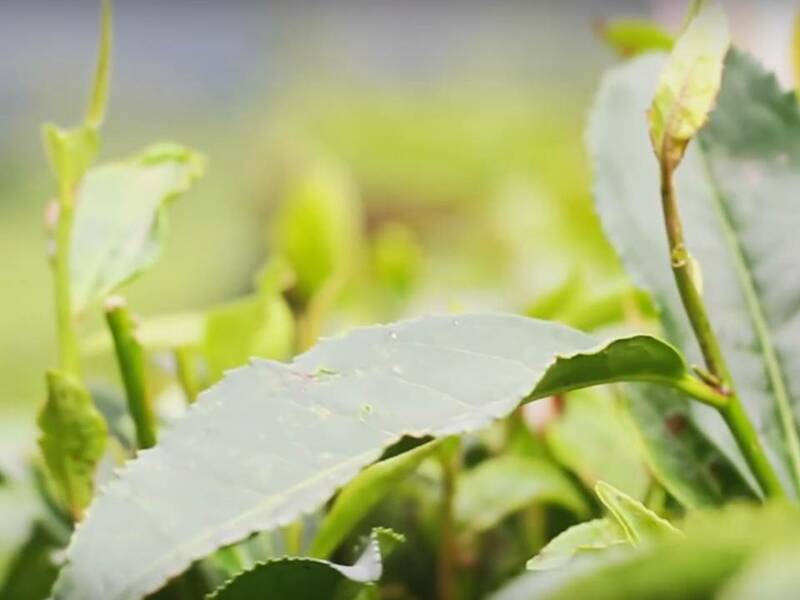 This results in thousands of varieties of oolong tea, each with its own distinct flavor. Lightly fermented oolongs resemble green tea in their flavor and color, while highly fermented oolongs are similar in character to black tea. Then there are the varieties that fall somewhere in between - providing an exquisite range of aroma, color and flavor. Tea absorbs other tastes and aromas with ease - making it the ideal candidate for flavoring. Black tea and green tea both lend themselves well to the blending of complementary flavors. Fruits, herbs, spices and blossoms: all have a part to play, and, when added in suitable quantities, all play it remarkably well. Well-liked flavored teas include Earl Grey - made from Chinese black tea and bergamot oil, and Chai - an Indian black tea mixed with spices including pepper, cinnamon and cardamom. 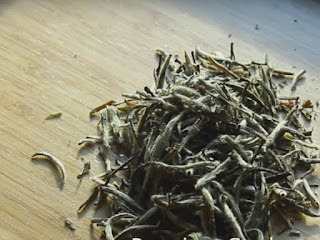 White tea is a mild tea of subtle, fruity flavours, and a beautifully delicate fragrance. 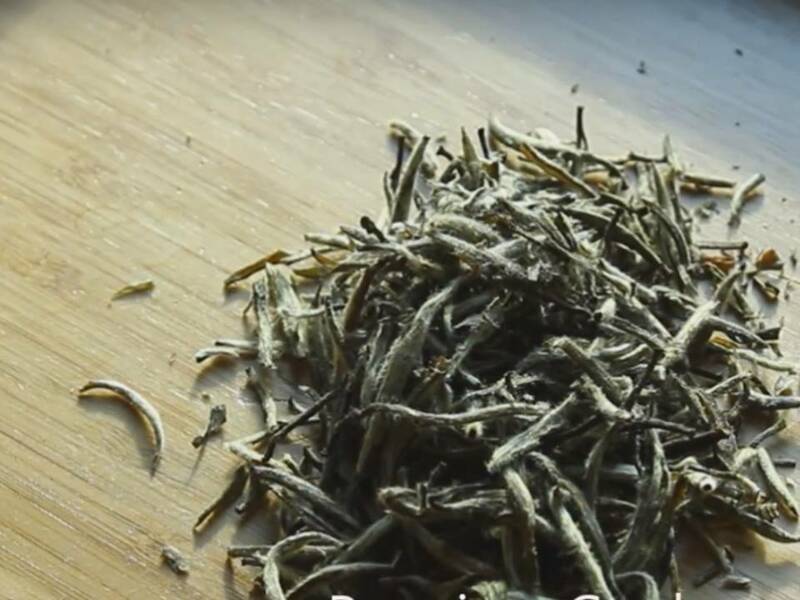 It is made from the unopened buds of the tea bush, whose silvery-white hairs give this tea its pale appearance. The buds are plucked carefully by hand, before being dried in the sun or steamed. Produced almost exclusively in the Fujian province of China, white tea is commonly regarded as one of the world's most exquisite tea varieties. Fruit and herbal infusions offer a healthy substitute for traditional teas. They are naturally caffeine-free, and contain many of the antioxidants, vitamins and minerals required to support well-being. Herbal infusions can be created from leaves, flowers, or any other part of a plant. Some are intended to be calming, while others are designed to invigorate. Fruit infusions may contain leaves, petals, roots, fruit peels, or the fruits themselves. They are refreshing and thirst-quenching, and delicious either hot or cold. 0 Response to "The Origin of Tea, Its History and Varieties"